A night alone between the peaks of the Bigelows made for some hearty nourishment for this hiker’s soul. I’d seen a windswept sunset over the Maine wilderness last night. 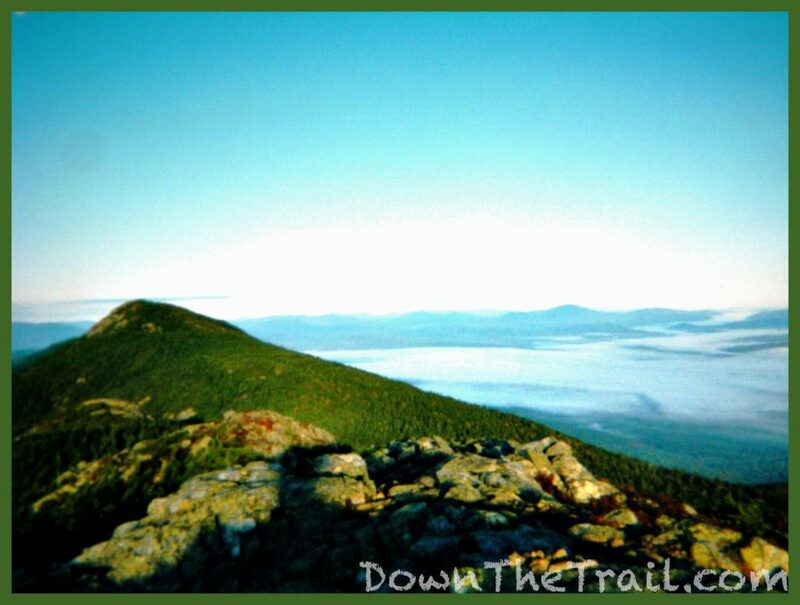 I fully intended to get up and view the sunrise from Avery Peak today, but I slept a little later than I’d intended. I was mildly disappointed to miss the sunrise, but the morning’s views were outstanding. 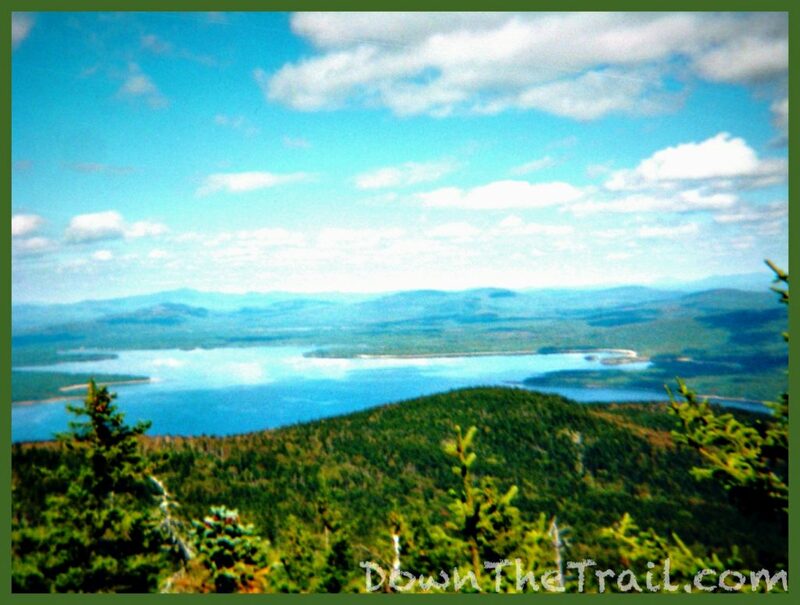 Avery Peak looks out over a huge body of water called Flagstaff Lake. The lake happened to be bathed in a blanket of clouds this morning. The views were astounding, but the walking grew to be lengthy and weary as I descended from the Biegelows. In some time I caught up with Elvis, Church Lady, and Jeannie on the shore of the lake, where we had a nice break before ambling through the rest of the day together. I think it was late this afternoon when we stepped out from the forest onto an unexpected dirt road. 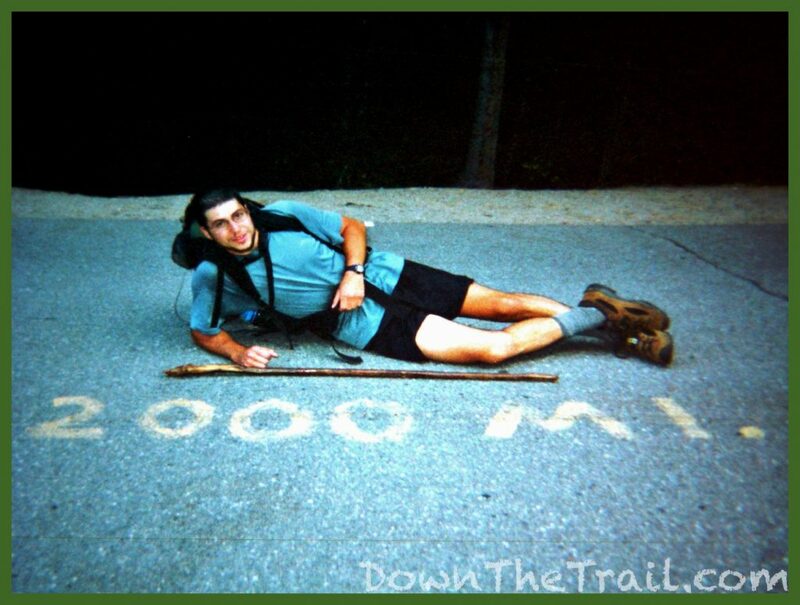 Somebody had simply painted “2000” across the road, marking the 2000th mile of the Trail from Georgia. I took advantage of the photo-op and we moved on. This evening’s lean-to was situated near the edge of a wonderfully serene pond. I sat up on the water’s edge into the night and listened to loons underneath a vast sky full of stars. This day’s walking ended with the iconic crossing of the Kennebec River. There’s no bridge here, so historically hikers had to perform a dangerous ford. It’s reportedly a gambler’s touch-and-go sort of experience to wade the river, as there’s a dam upstream with unpredictable releases. 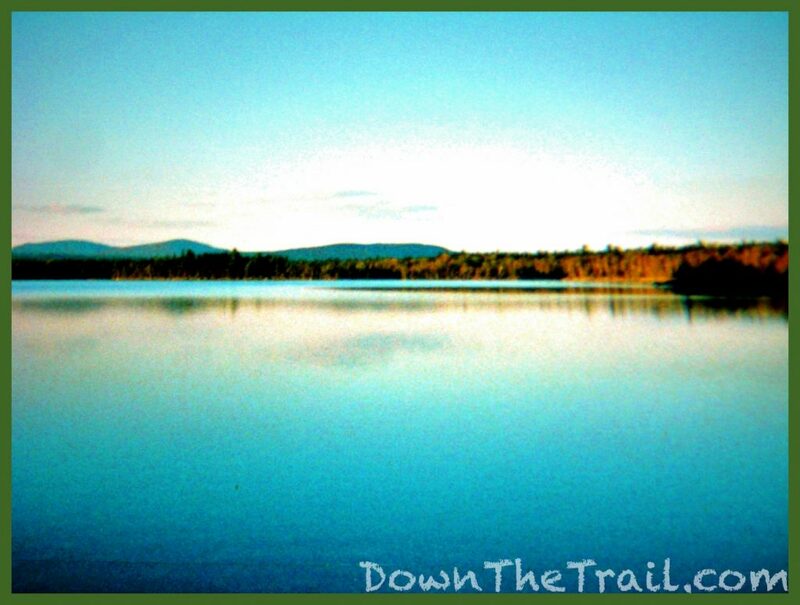 It was such a quintessential experience of the Trail on this day to step out of the woods in central Maine and take a ride across the Kennebec River in a canoe. Papa Squat had gotten a job for a few days working as a handyman at an establishment up the road from Caratunk. I think it at the was the Northern Outdoors lodge, where he got us a great deal on some cabins. I arrived in Caratunk during the afternoon with plenty of daylight still to burn. The small “town” looked quiet and deserted when I picked up my mail drop, so getting out of town a couple miles up the road to this rustic “resort” was most welcome! It was so much fun hanging with Papa Squat. Jeannie joined us too, and I think we were the only three hikers there. Northern Outdoors had a bar, hot food, 6-packs to go, and a hot tub. It was awesome! 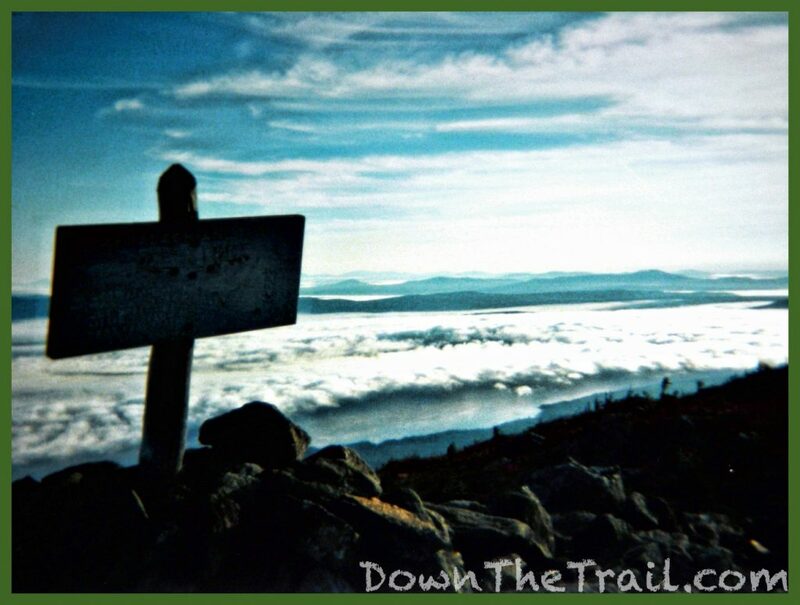 Hiker heaven. 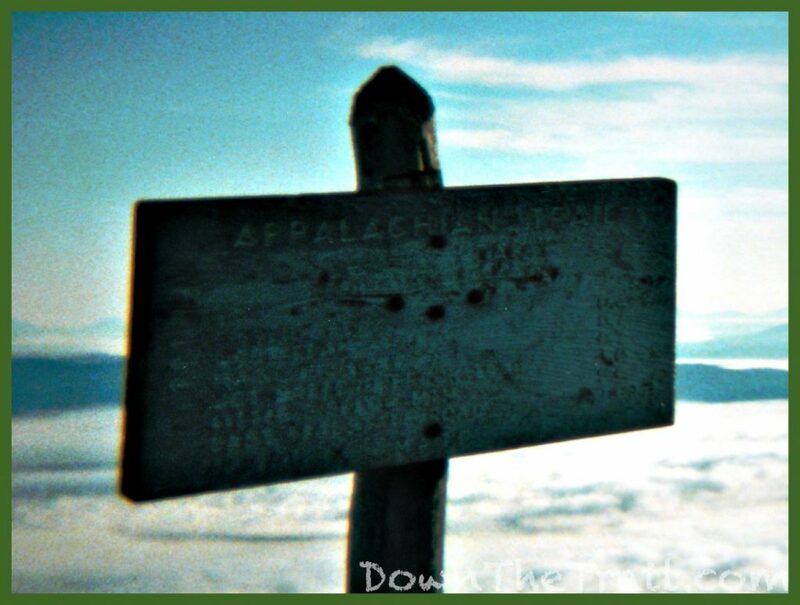 Both Papa Squat and Steve Longley have passed away in the ensuing years after my 2002 hike and prior to this writing in 2018. Unfortunately I don’t remember much from this day. 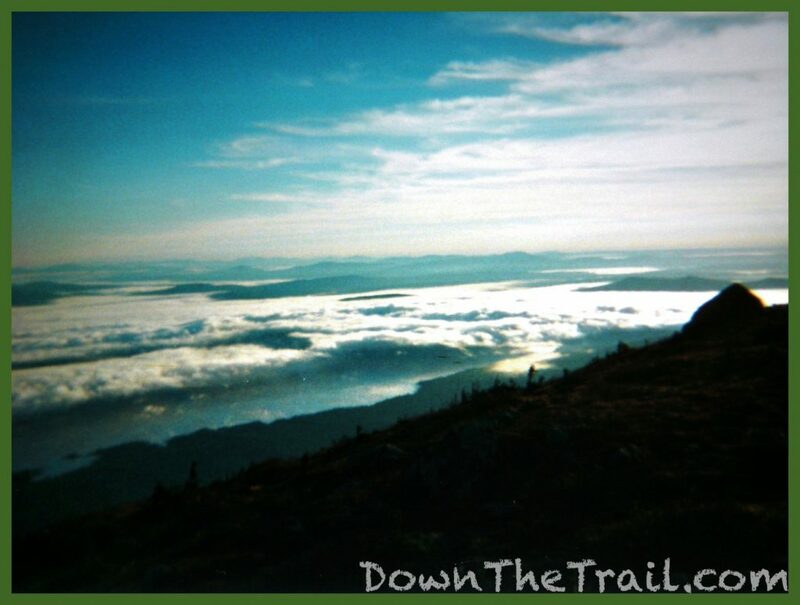 Moxie Bald Mountain was a fine peak in the relative wilderness, with an endearing mix of obscurity and grandeur. There’s also the photo of me (Below) from this day. I’d stopped at a stream to top off my water in the late afternoon, and a hiker called Unkie overtook me. Something inspired me to ask him to take a candid shot of me. Besides the obnoxious short-shorts, I like the picture. I have an expression that looks capable and confident, or maybe that’s just the memory of how I felt in that moment. 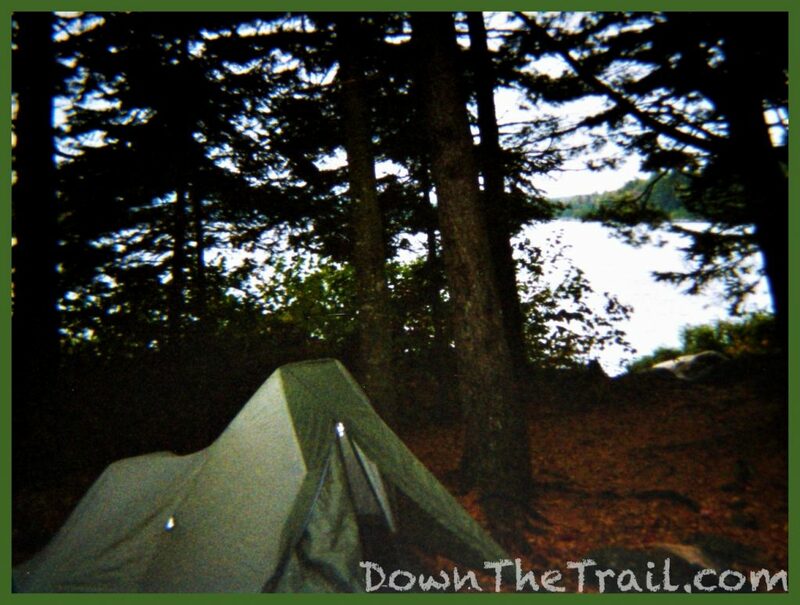 Last night I’d pitched my tent in front of the Moxie Bald Shelter, along the shore of a nice pond that was there. In the morning I was lazy (Or simply in need of more rest), and slept later than usual. 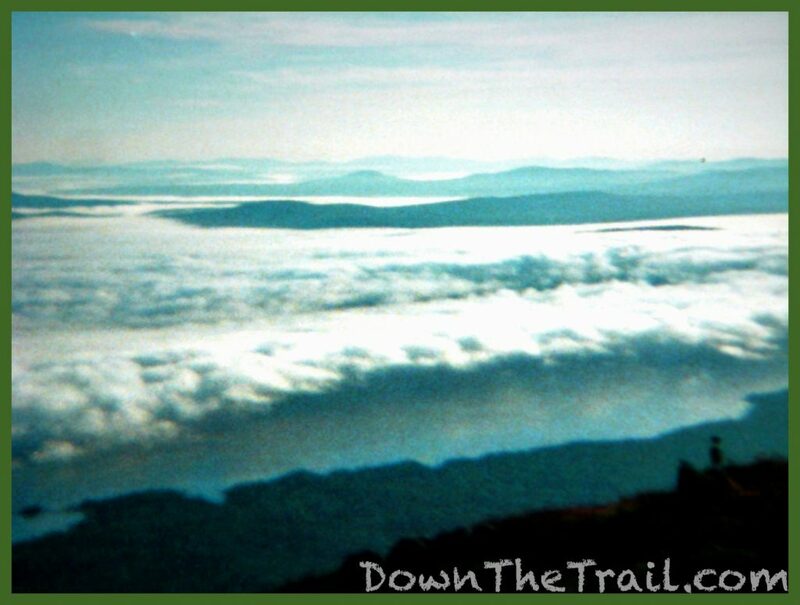 I hiked solo throughout the day with my sights set on reaching the town of Monson – the last trail town on the entire Appalachian Trail. 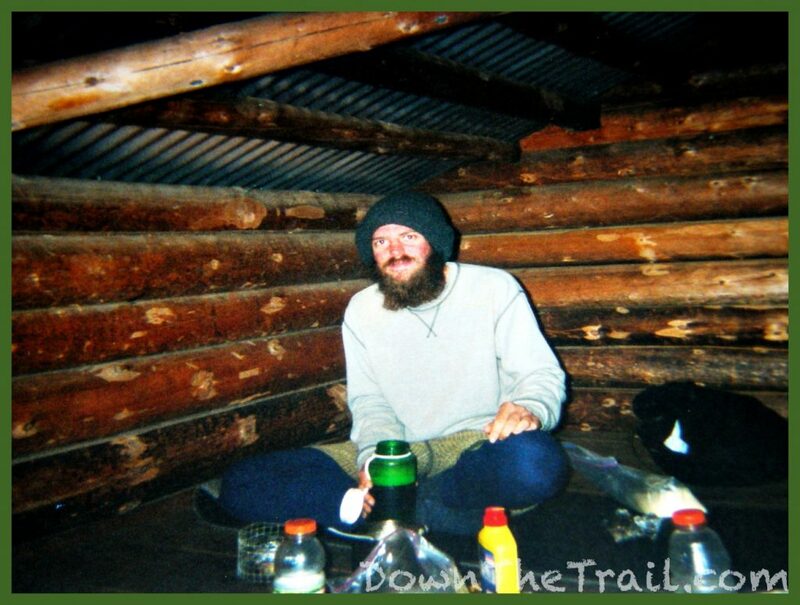 At Horseshoe Canyon Lean-to I caught up with Skeeter. He was all set up in the shelter for the night, and I paused to chat with him. 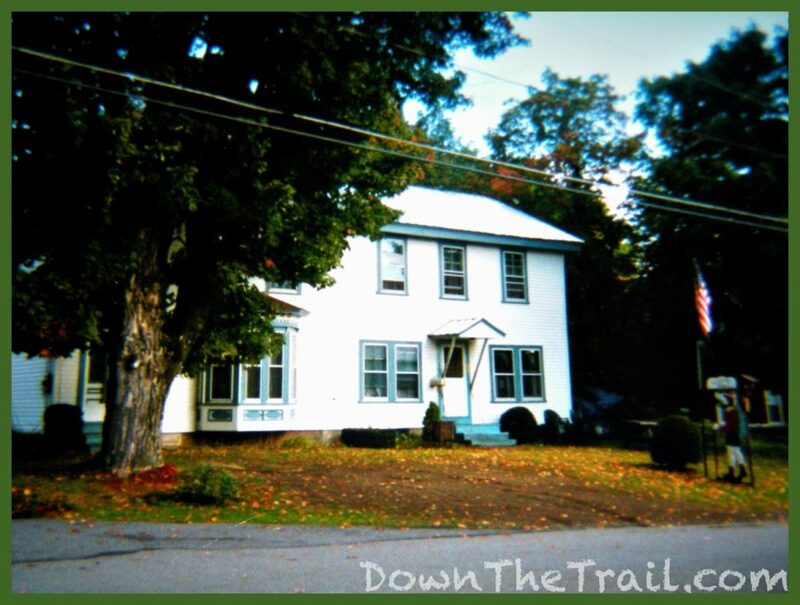 We’d first met in Vermont, where I got back on the trail this year. The daylight was already fading (Since I’d slept late) and I still had almost 8 miles to go. A good chunk of night-hiking would certainly be in my future. I tried to tempt Skeeter into coming with me – with the allure of town – but he was settled in for the night and seemed content with the arrangement. It looked as though he’d have the shelter to himself for the night. I pressed on alone toward Monson. Night fell, and I felt less comfortable with the situation than you’d expect of me at this juncture in the trip. 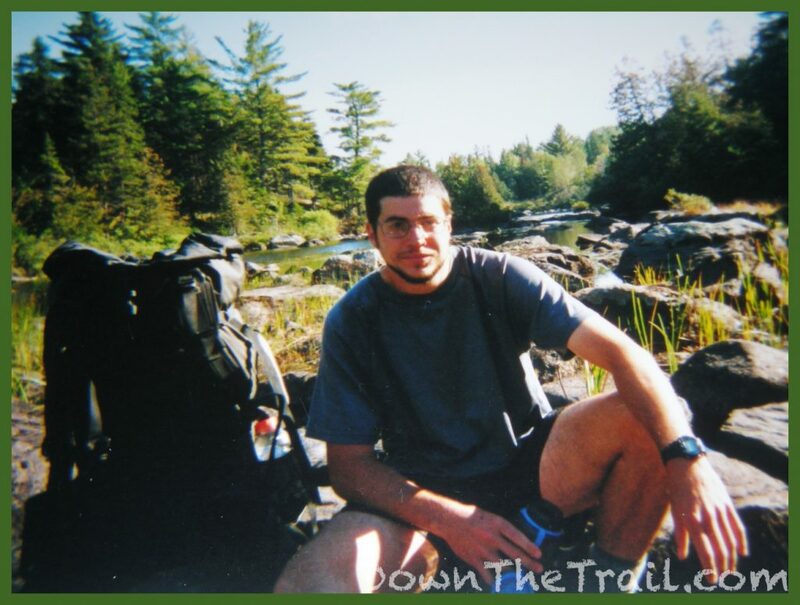 There was a significant river crossing down the trail, namely the East Branch of the Piscataquis River. It was 50 feet wide, and I’d have to hurry to make that ford by sundown. I made it across at dusk. I think I was simply tired and worn out this evening. I’d done some significant mileage in the previous days, especially when you take into account the rough terrain here in northern Maine. Out alone in the dark and following the thin beam of my headlamp, I wanted nothing more than to be in Monson. At such a late hour (As far as rural Maine is concerned) I had to walk down a road off the trail all the way in to town. In these moments I often found that nothing was quite so tantalizing as the sight of four walls and a roof with electric light radiating from the windows. For the solo hiker at night, these structures sometimes even seemed to mock me, putting me in my place as a stinky stray dog who belonged out in the dirt. 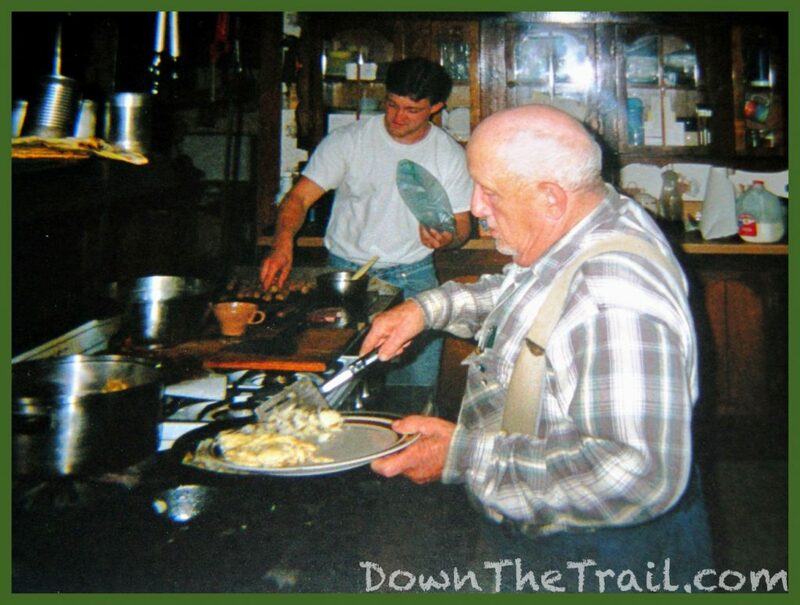 A few years later on my bicycle trip I’d often feel the same emotion, often when I found myself sharing a public campground with RV’s that had televisions flashing from the interior at night, coupled with the aroma of better food than I’d concocted for the evening and the pleasant, homely creek of their screen doors. It had been a lonesome, weary march to Monsoon in the dark, so you can imagine my delight arriving at Shaw’s hostel. I was greeted by a vibrant party of seemingly countless familiar faces that were especially happy and surprised to see me at such a late hour. Everyone was there, and the celebratory attitude that had gathered since we’d all first set foot in the state was amplified. We were near to the climax of 6 months of delightful drudgery. But it wasn’t only an average of 6 months in practical terms – some had come to atone for lifetime of sins. 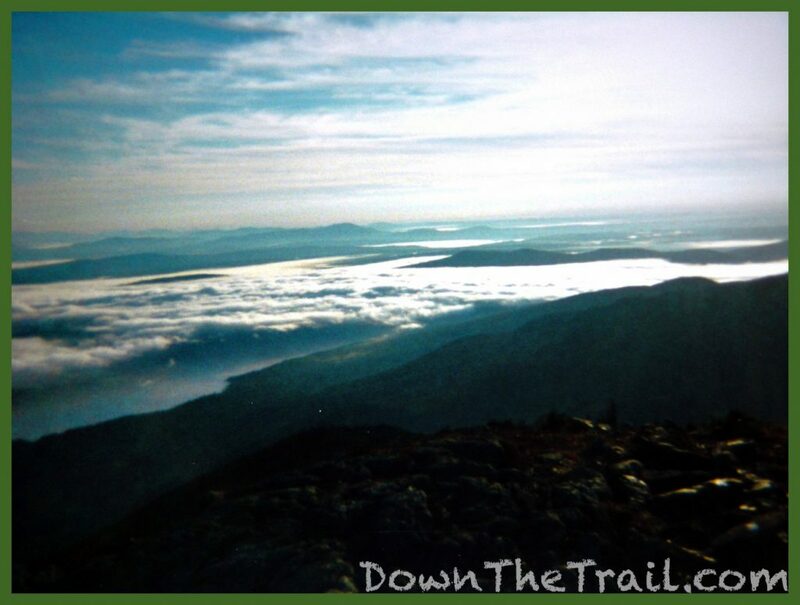 Others simply needed to atone for the “sin” of committing to walking from Georgia to Maine in the first place, and the key to our freedom of such a “burden” was so close that we could almost taste it. 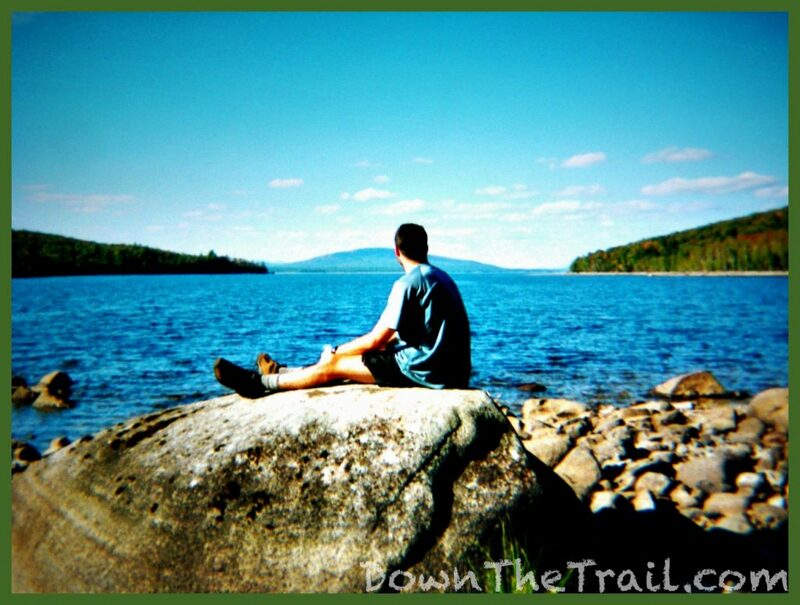 Katahdin had been a distant dream, but it was near and tangible now. The air was vibrant and thick with it. Everyone was there at Shaw’s. Not only Hollywood and SoFar, of course, but Yahtzee’s Pennsylvania crew was there too, and seemingly all the outliers we’d encountered throughout the previous weeks. 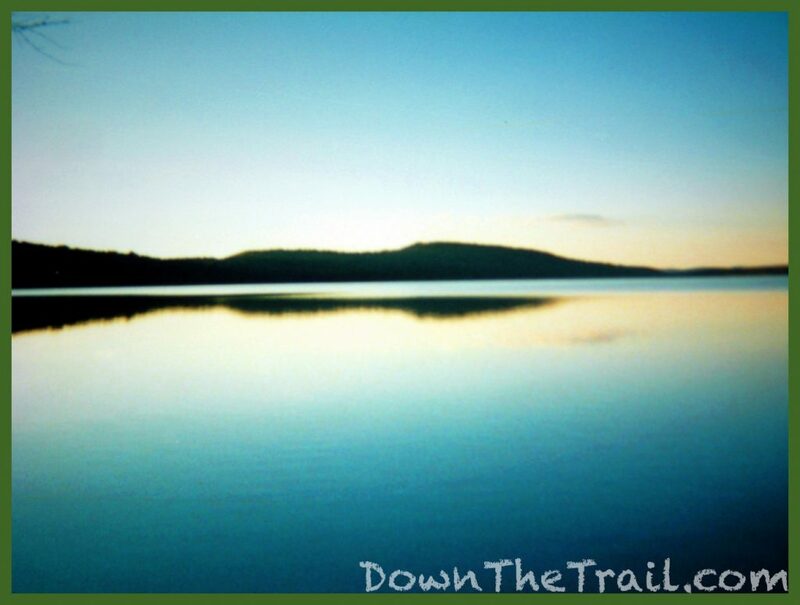 In addition to all of these, there was a surprise pair when I arrived last night that equally blew my mind – it was Stock and Kelly, another seemingly random couple of hikers that I’d first met on the trail in 2001! 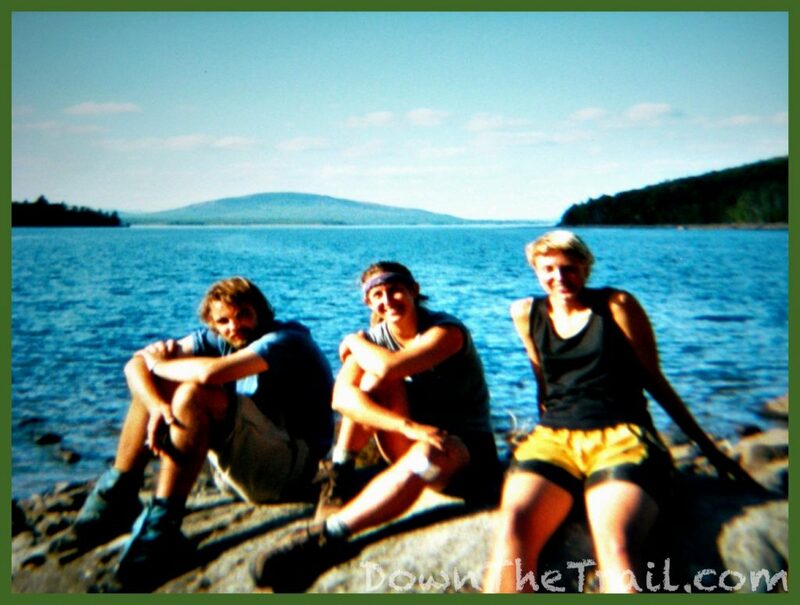 They shared a common background with me and Yahtzee’s crew – we’d started the trail in 2001, we were here to finish what we started, and we were all from Pennsylvania! Now that’s trail magic. Keith Shaw prepares prepares breakfast, with Keith Jr. in the background. 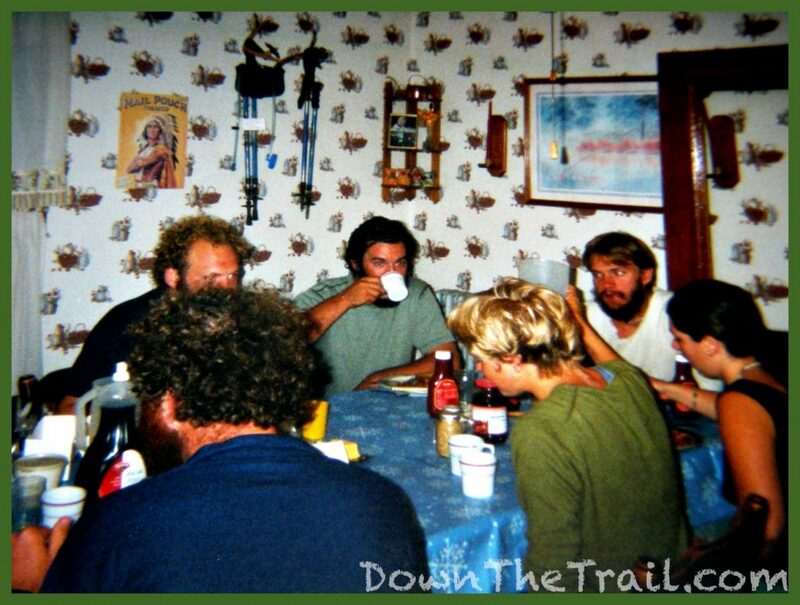 Shaw’s was (and still is) one of the longest-running hostels along the Trail. Keith Senior passed away a few years after I took this photo, and Junior has kept the hostel going since then. 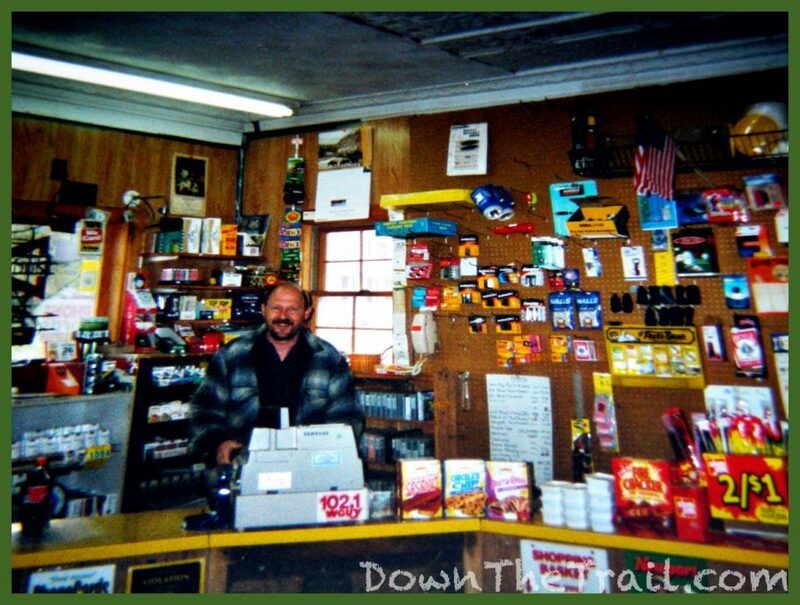 Inside the general store, with its owner behind the counter – I cleared out his supply of Snickers bars. Funny that you made a Lord of the Rings analogy about Monson. 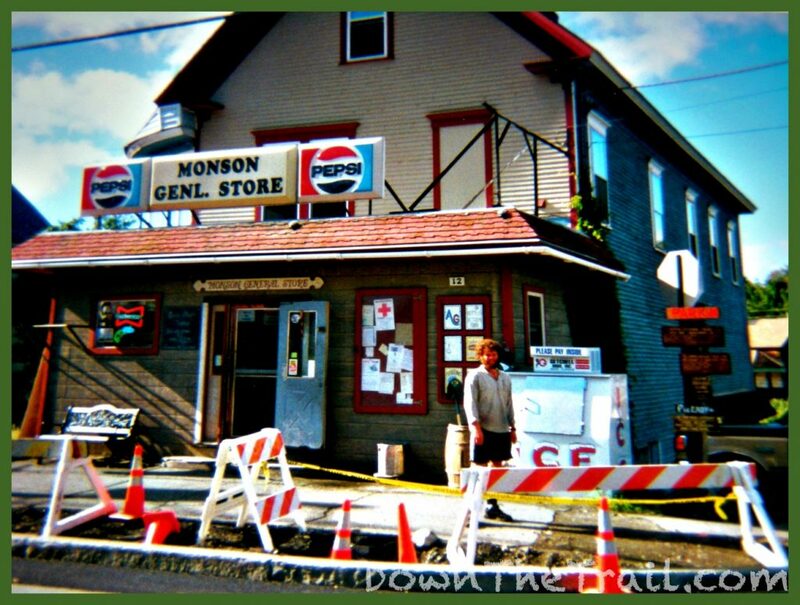 I was a NOBO, but when I was at Shaws, the current owner (Poet) compared Monson to Rivendell for SOBOs who stumble out of the 100-mile wilderness and into unimaginable comforts.